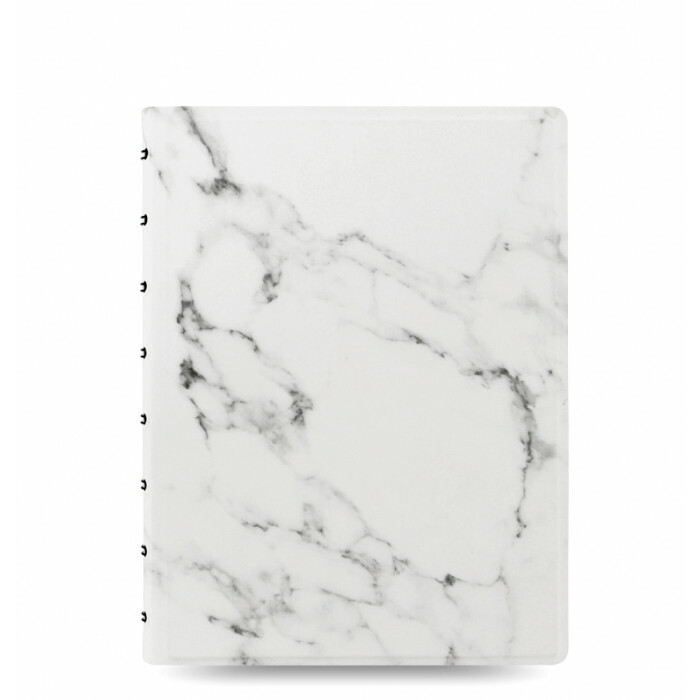 Not just another notebook. 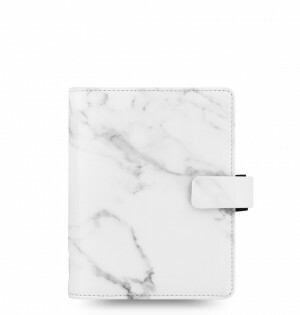 On trend leather-look Filofax Notebook with pretty patterned design. 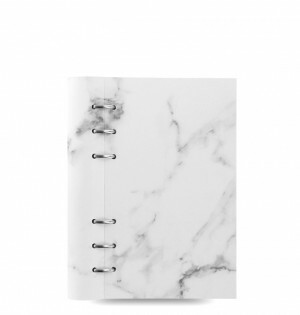 The Filofax Notebook features repositionable and refillable pages allowing you to create a noteboook that works for you. 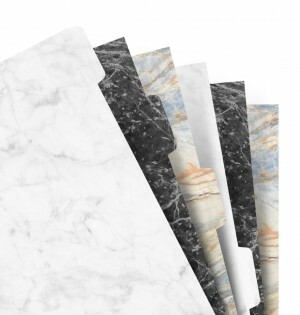 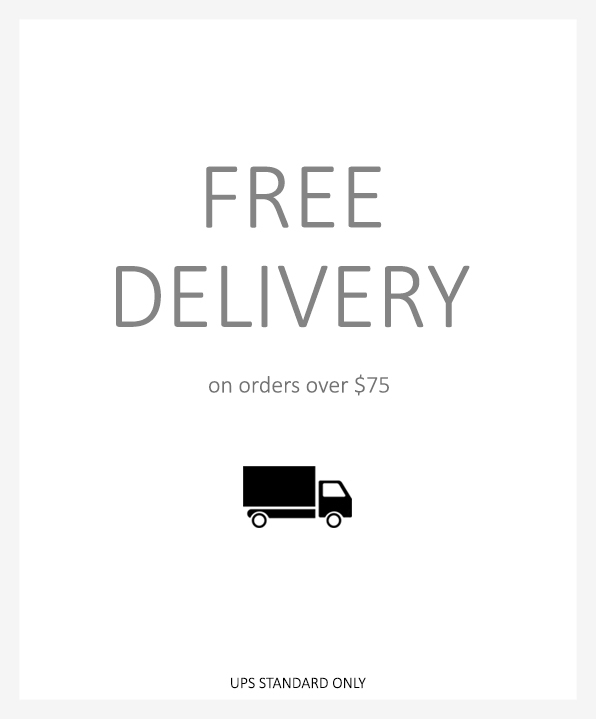 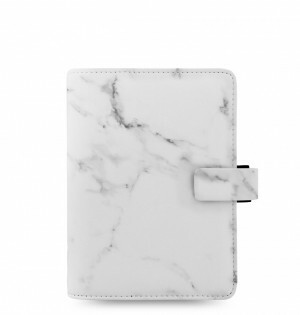 Remove, remix and refill this Marble A5 notebook with our range of multifunctional papers and accessories. 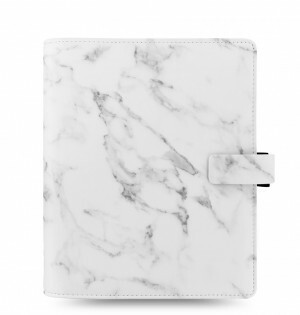 This on trend cover pattern, makes this unique notebook appear as if it's been carved from marble.